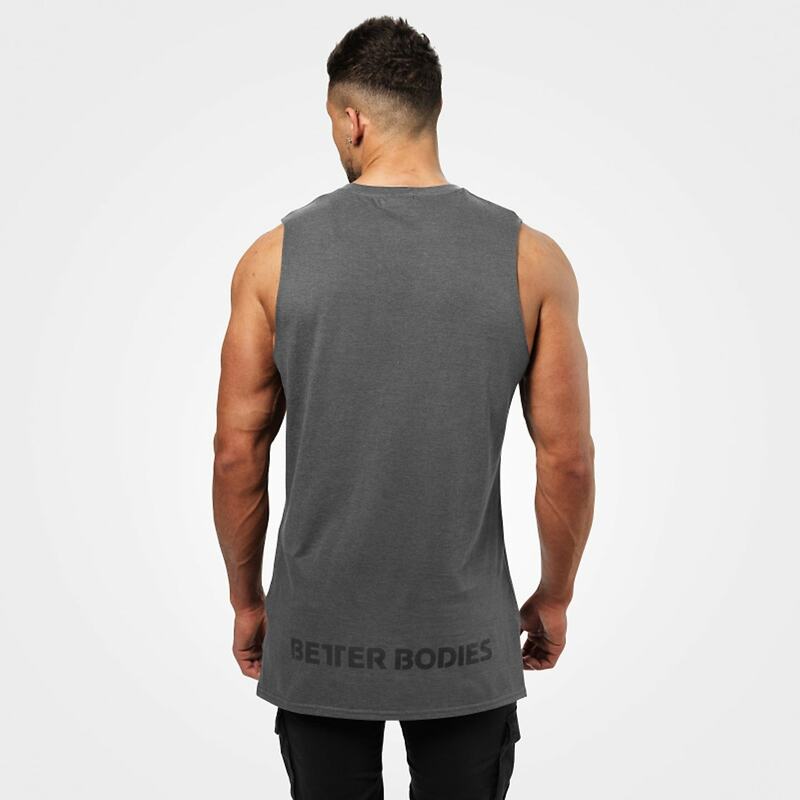 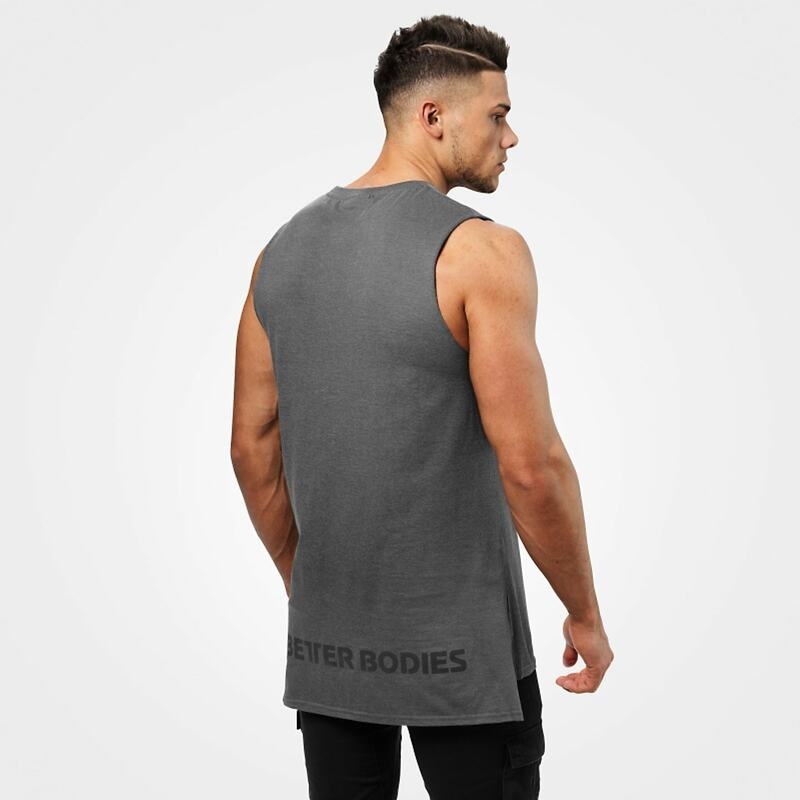 If you want a longer back tail, style and a nice streetlook – Better Bodies Bronx Tank is for you! 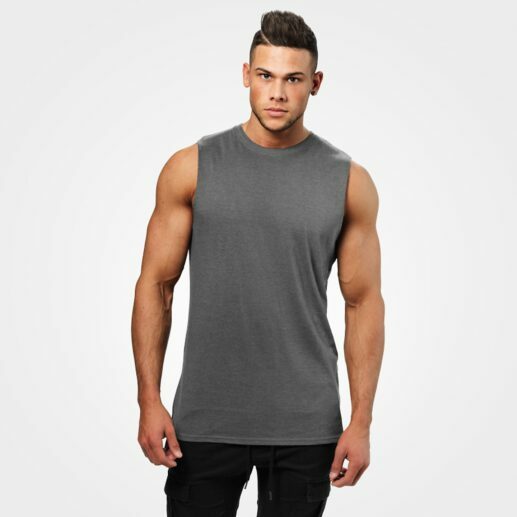 It has a really comfortable fabric with a soft handfeel and a muscular enhancing fit. This tank is perfect for the gym, or just use it as Better Bodies streetwear.